Tel Aviv has many beaches, each with its own exclusive character, from the kitesurfers beach to the religious beach. With each of them having their own unique character, our concierge team The Norman boutique hotel are best placed to help you find your ideal spot along this gorgeous crest of coast. Taking a look at The Hilton beach as an example of Tel Aviv’s unique beach flavour, this beach is divided into three sections that attract very different crowds. In this area, locals are allowed to visit the beach with their dogs. 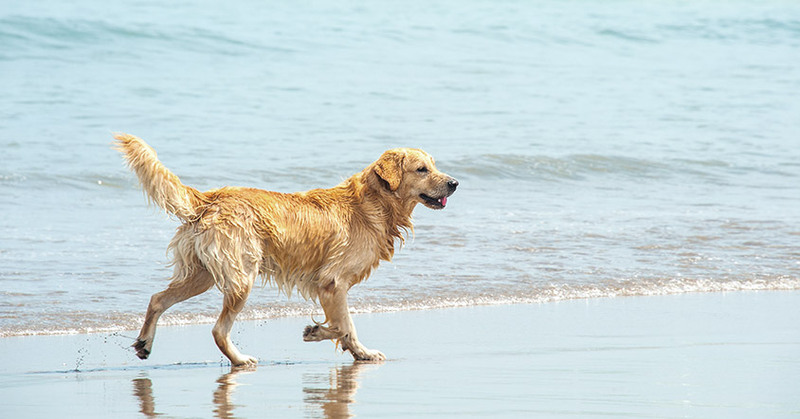 Here, dogs are allowed to run, bathe and shake it all out afterwards. Reflecting the cities open happy-go-lucky attitude, this section of the beach proudly waves its multicolored flag all year round. It is also the most wheelchair-accessible beach in Israel with a special chair for disabled people available when the beach is open. The atmosphere is relaxed and welcoming. This beach is a world class surfing site. There is a breakwater in the middle that divides this beach into two separate bays and it is possible to walk along the breakwater path. Surfers go out on both sides of the rocks.